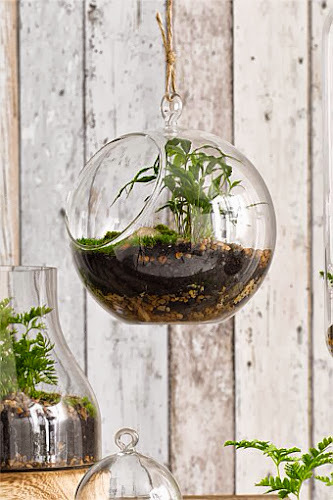 How great are these hanging planters from ezibuy. 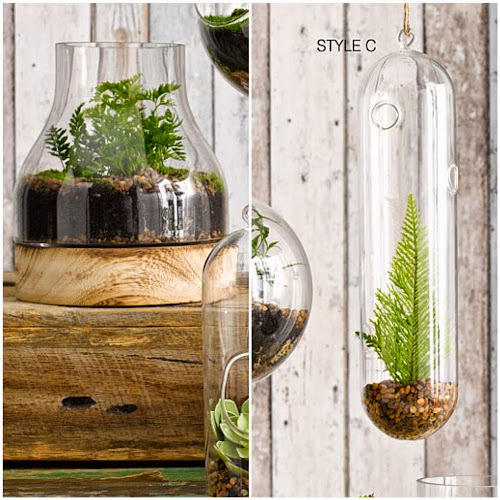 I love the globe shaped one and can see a cluster of 2 or 3 hanging in our new home. Good thing they have a sweet discount when you buy 2! Find them here Oh! How I love a good bargain.